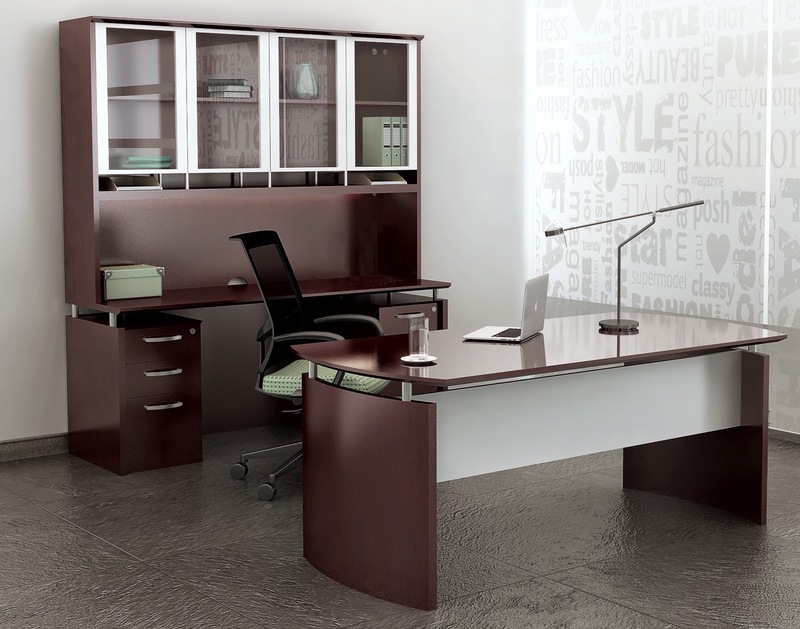 Save up to 60% on a new modular workstation for your business. 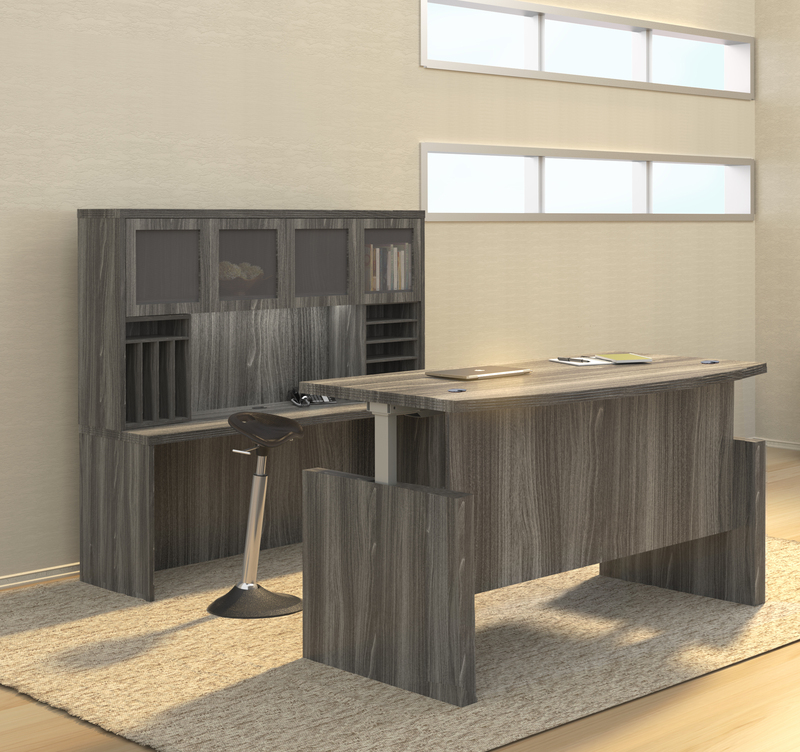 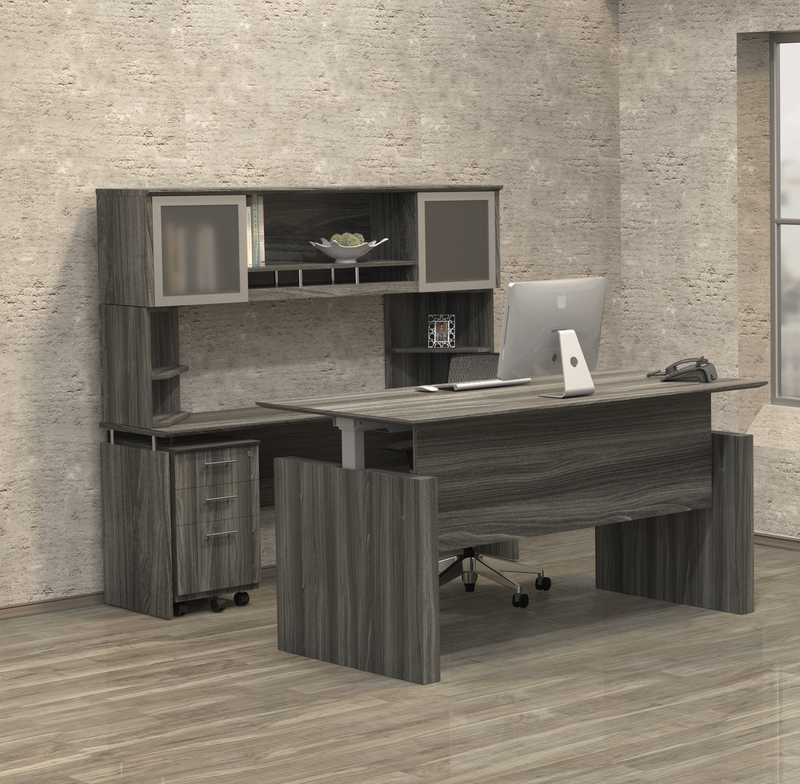 OfficeAnything.com is proud to offer best selling modular workstations from Global Total Office, OFM, Mayline, and Offices To Go. 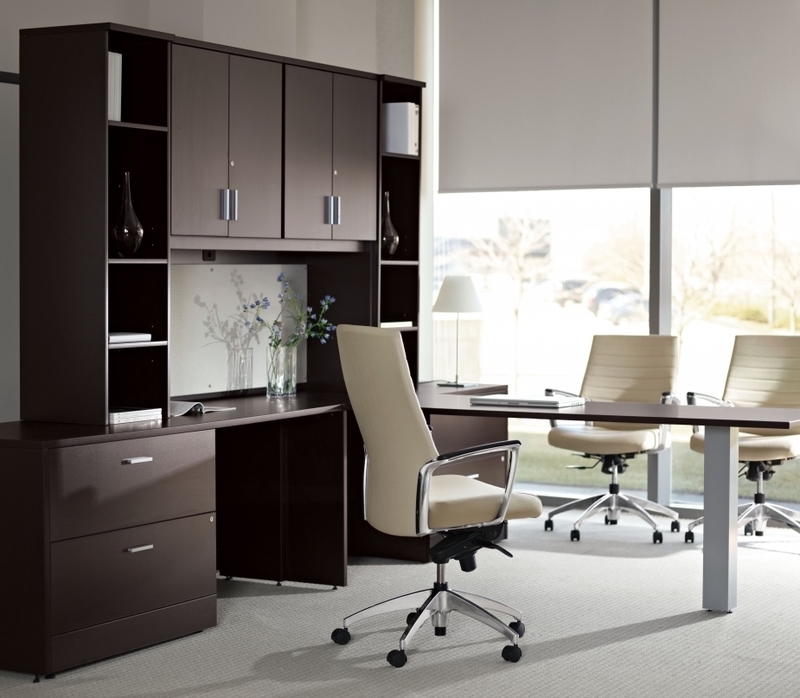 Our selection of single user modular desk layouts and multi user workstations is the absolute best online. 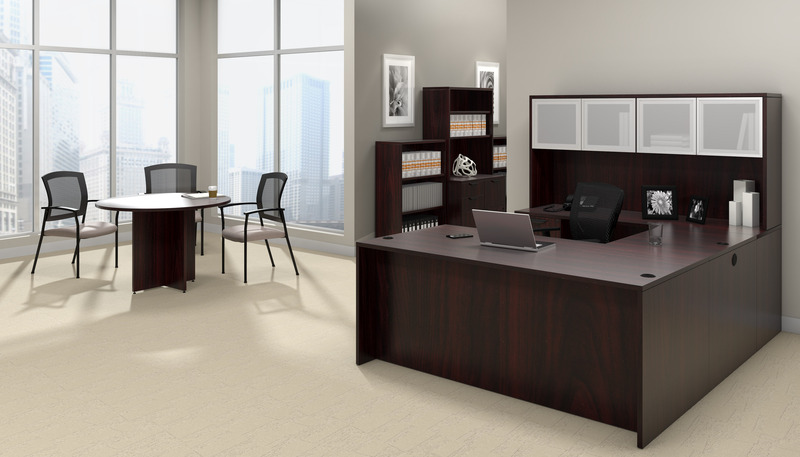 From open concept modular desking to traditional panel furniture configurations, OfficeAnything.com is ready to meet your specific interior needs. 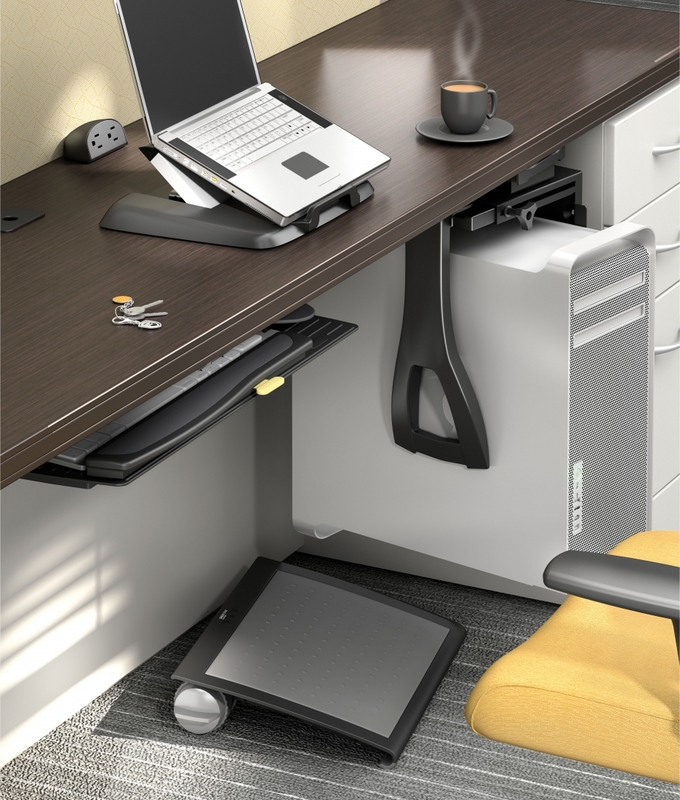 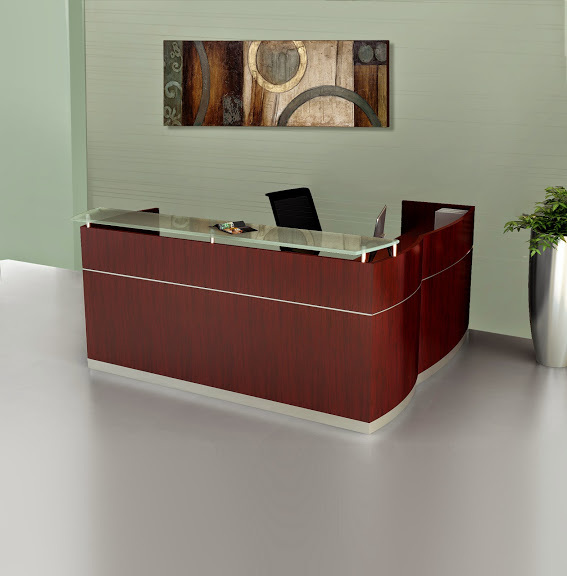 If you're like assistance designing a custom modular workstation for your office, contact our furniture specialists direct at 800-867-1411 today! 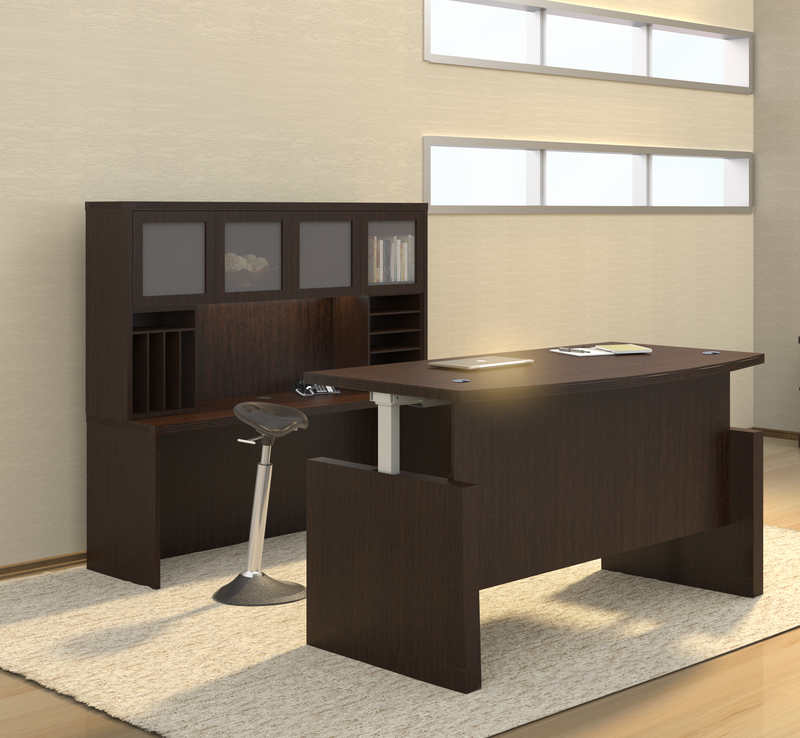 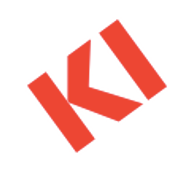 Thank you for taking the time to shop our selection of affordable modular workstations. 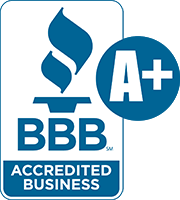 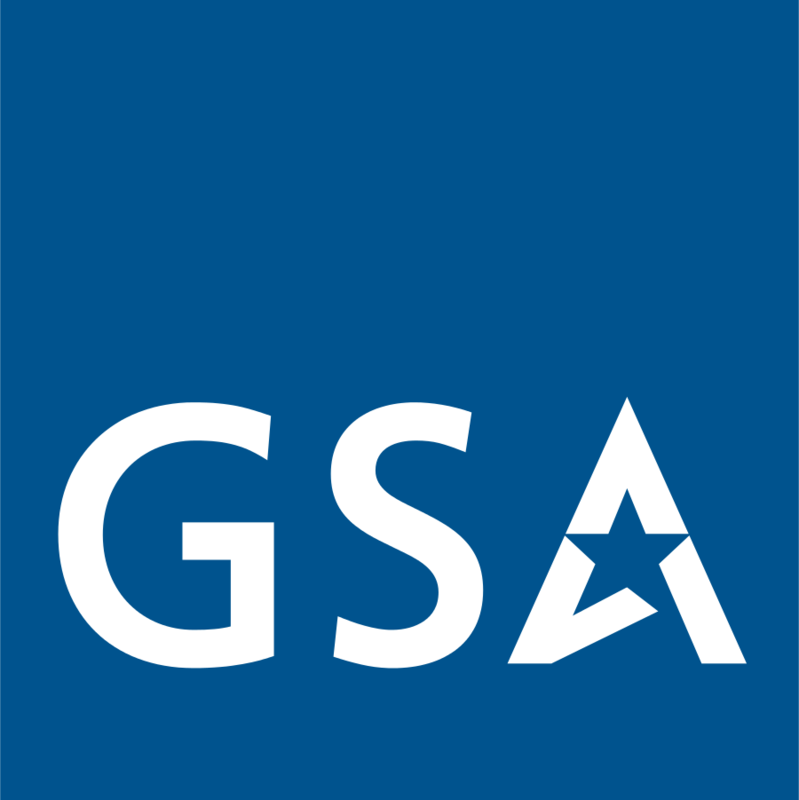 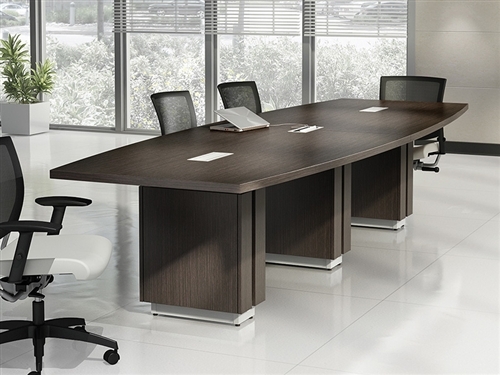 In addition, you might also consider shopping categories including executive desks, computer desks, and task chairs. 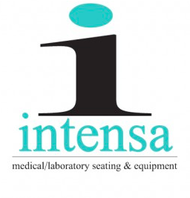 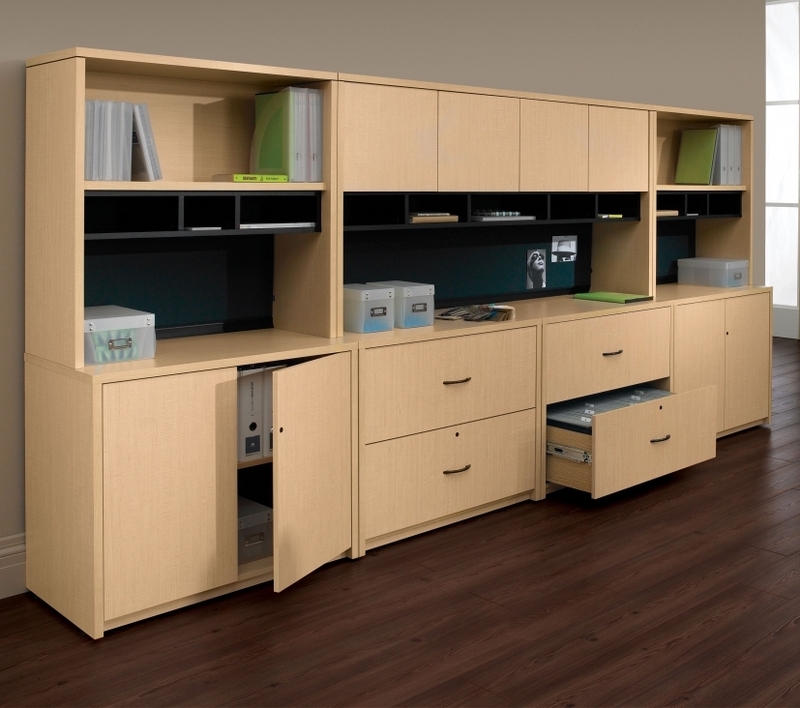 We are proud to offer a wide variety of custom modular workstations to meet your needs. 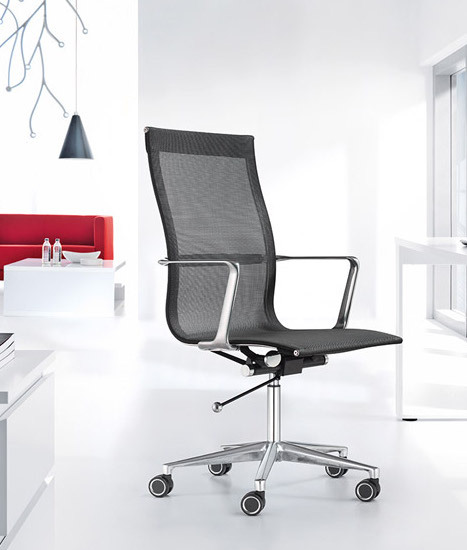 Choose OfficeAnything.com for exclusive office furniture and office chairs.